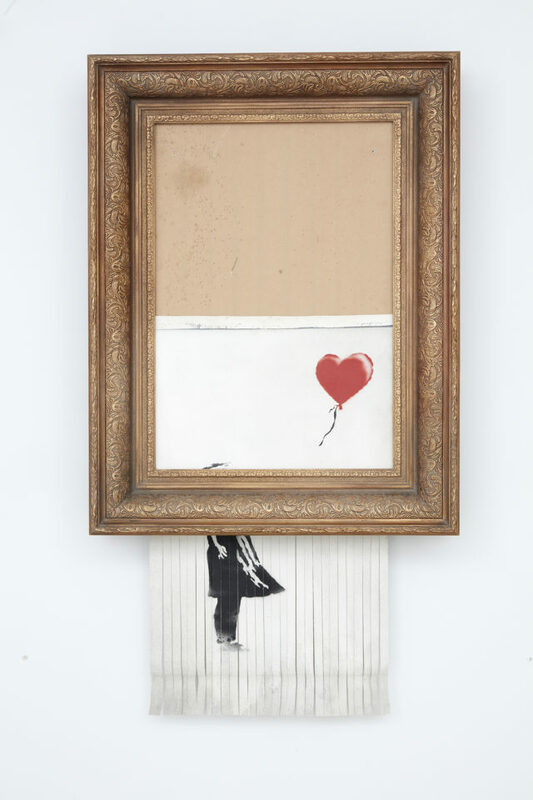 The buyer of a Banksy artwork partially shredded moments after the auction finished will go through with the sale. 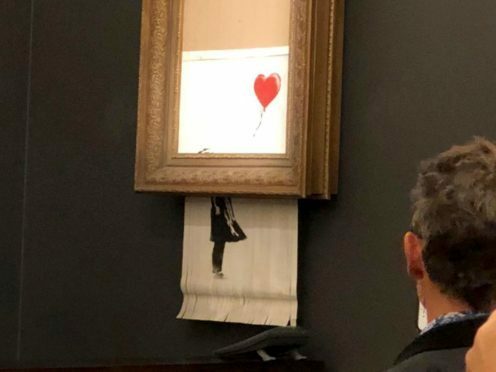 The art world was left stunned when Girl With Balloon, one of Banksy’s most widely recognised works, passed through a shredder built into the frame after the hammer went down at Sotheby’s in London on October 5. The new work has been given a new title, Love Is In The Bin, and has been granted a certificate by Pest Control, Banksy’s authentication body. The buyer, a female European collector and a long-standing client of Sotheby’s, is proceeding with the £1.04 million purchase. 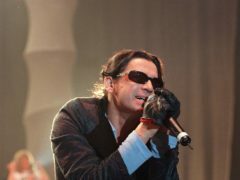 Alex Branczik, Sotheby’s head of contemporary art, Europe, said: “Banksy didn’t destroy an artwork in the auction, he created one. Banksy rose to prominence through a series of graffiti pieces that appeared on buildings across the country, marked by deeply satirical undertones. Last week’s self-destruction was the latest in a long history of anti-establishment statements by the street artist. 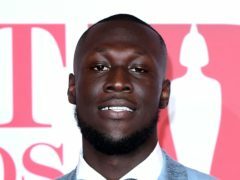 Other recent works included the opening of Dismaland, his dystopian, Disneyland-esque theme park in 2015, which he described as a “family theme park unsuitable for children”.